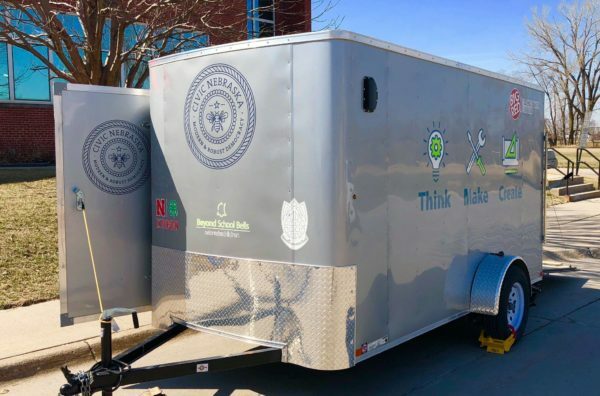 In 2018, Civic Nebraska, Beyond School Bells, and Big Red Keno teamed up to bring Think, Make, Create mobile makerspaces to Lincoln and Omaha schools, children, and neighborhoods. 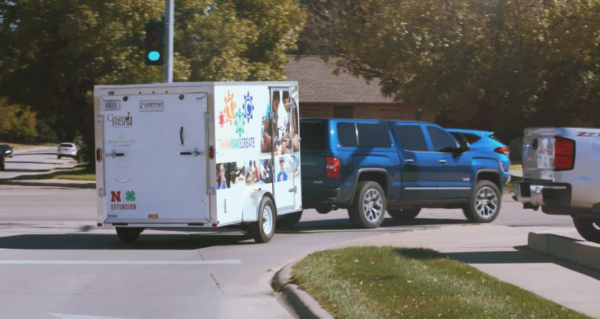 Lincoln and Omaha, your mobile makerspaces are here. The Think, Make, Create mobile labs enrich Civic Nebraska’s outside-of-school programs as well as other community opportunities, and are inspired by traditional brick-and-mortar makerspaces — those areas inside schools, libraries or other facilities with high-tech to low-tech to no-tech tools that emphasize building, learning, exploring and sharing. 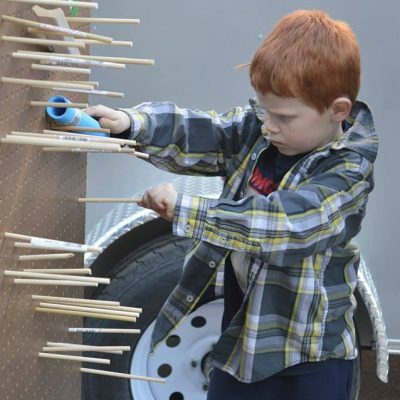 Our Think, Make, Create mobilelabs, made possible through partnerships with Beyond School Bells and Big Red Keno, provide a mobile platform to serve any group or organization with high quality, engaging, hands-on activities. 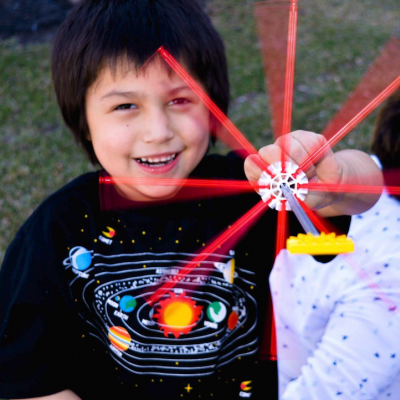 The labs are dynamic units with the capacity to hold customized programming for extended learning opportunity programs of all kinds and for all ages. 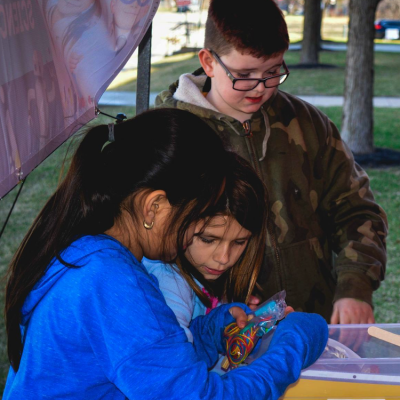 For more information on how your group can use the Think, Make, Create mobile labs, contact Kent Day at kent.day@civicnebraska.org.